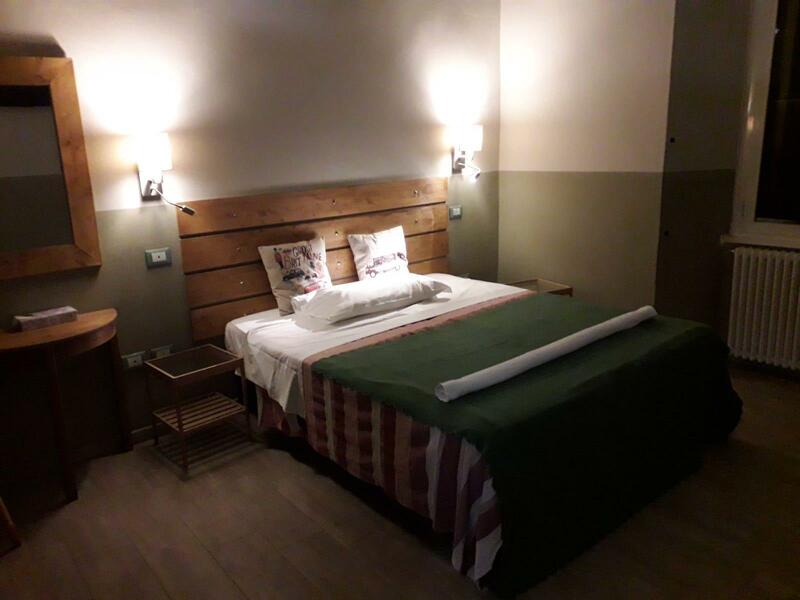 Ideal for fun and relaxation, Chez Luna is located in the Termini Central Station area of Rome. The city center is merely 1km away, and the airport can be reached within 40 minutes. With its convenient location, the property offers easy access to the city's must-see destinations. 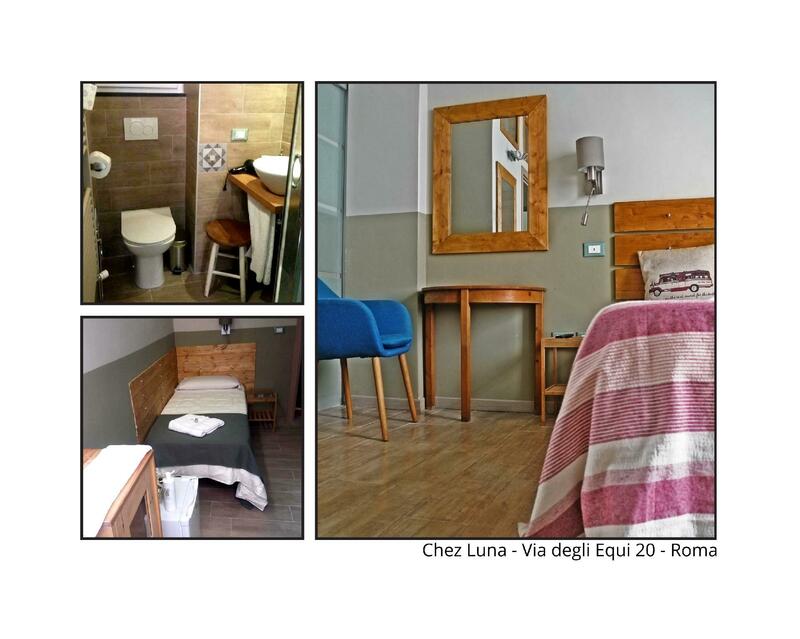 Chez Luna offers many facilities to enrich your stay in Rome. To name a few of the property's facilities, there are free Wi-Fi in all rooms, private check in/check out, kitchen, express check-in/check-out, elevator. Guests can choose from 2 rooms, all of which exude an atmosphere of total peace and harmony. The property's host of recreational offerings ensures you have plenty to do during your stay. Discover an engaging blend of professional service and a wide array of features at Chez Luna.